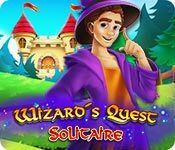 Follow aspiring sorcerer Sygmund on his journey to help the people of the kingdom as they suffer under the rule of the cruel king. 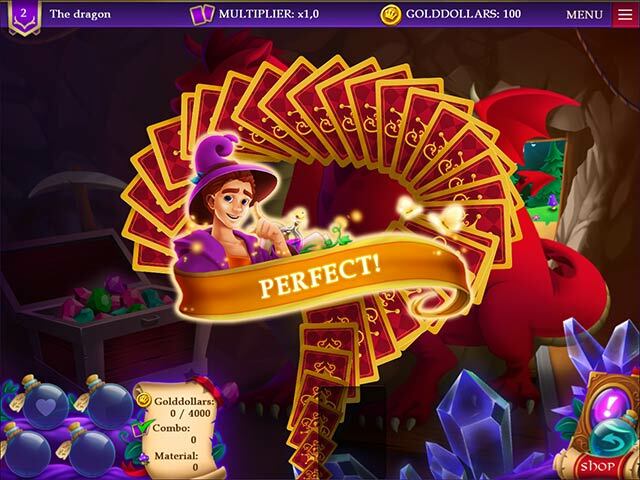 During your quest, collect wonderous artifacts, powerful items and shiny trophies! 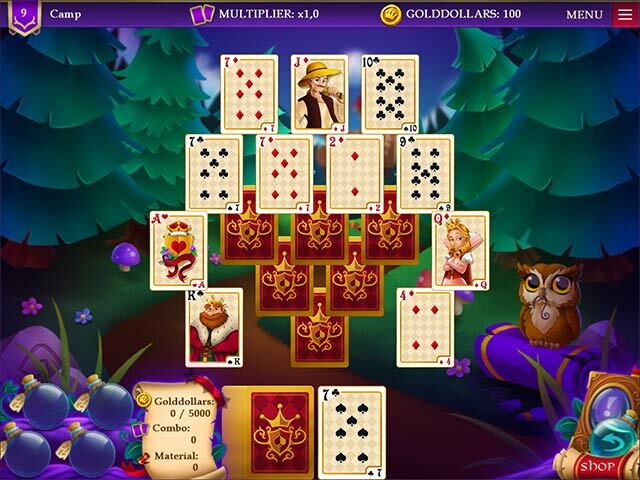 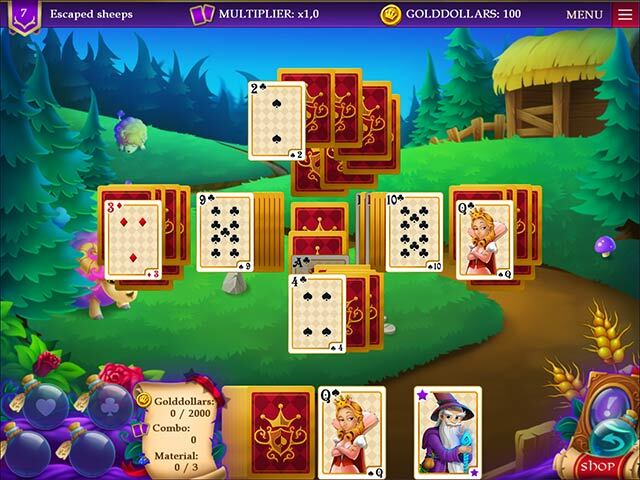 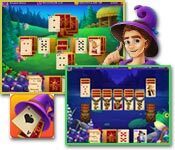 Wizard's Quest Solitaire is filled with unique solitaire layouts and lots of fun extras!